Compare many rail services and shuttle bus. How to get downtown Tokyo from Narita airport. Narita airport is mostly your gateway to explore in Japan. But Narita airport is not close to downtown Tokyo. You have to think about a transportation to downtown Tokyo. Let’s see which way is the best for you. These following services are fully covered by Japan Rail Pass, JR East Pass, Kanto Area Pass and Suica & N’ex. If you want to start to use your Japan Rail Pass right after you arrive at Narita airport, why don’t you take Narita Express. Even though it’s slower than Keisei Skyliner, it’s direct and the fastest way to get Tokyo, Shinagawa, Shinjuku and Yokohama. It takes 53 minutes. You don’t need to pay any charge on top of Japan Rail Pass, JR East Pass and Kanto Area Pass. But if you want to save your days of Japan Rail Pass and other deals, the fare (basic fare + express surcharge / normal period) is 2,940 yen to Tokyo station. And also Suica & N’ex deal is also considerable. 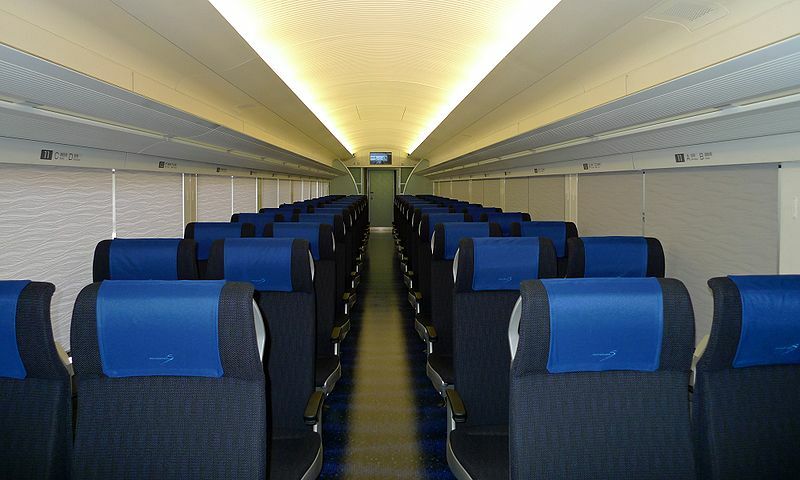 You can get more information about Narita Express at the post, Narita Express. If you want to save a fare to take a train, Rapid train “Airport Narita” may be considerable. This train gives you direct transfer from Narita to Tokyo, Shinagawa and Yokohama. Since this is a sort of local train, you don’t need to pay limited express surcharge. It takes 80 to 85 minutes to get Tokyo from Narita airport. The fare is 1280 yen to Tokyo, 1450 yen to Shinjuku or Shibuya and 1890 yen to Yokohama. You can get more information about this train, please refer the post, Rapid Train on Yokosuka-Sobu line (Airport Narita). You cannot use Japan Rail Pass for taking this train. But this express train is the fastest way to get downtown Tokyo. It takes only 36 minutes to Nippori and 41 minutes to Ueno. Especially if you go to Ueno or other stations on north part of Yamanote line, this train is the best way. 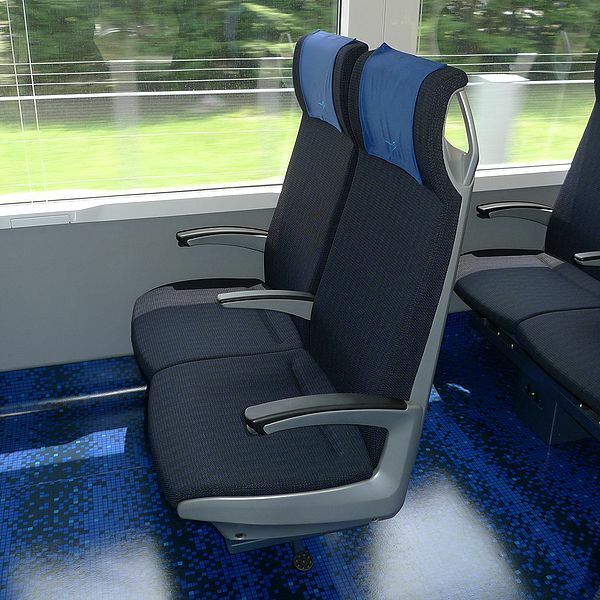 If you pay a single fare, this express train is also cheaper than Narita Express. The fare (basic + surcharge) is 2,400 yen. If you don’t use your Japan Rail Pass on the arrival day, this train may be considerable. Please refer Keisei Railway website about the detail. If you want to save a fare, you can take Limited Express or Access Express. These express trains are sort of commute trains. You don’t need to pay surcharge. The fare is 1000yen to Nippori or Ueno by Limited Express and 1200 yen by Access Express. The difference between Access Express and Limited Express is travel time. Access Express takes short cut route. So it takes about 1 hour to get Ueno by Access Express. This is about 10 minutes faster than Limited Express. 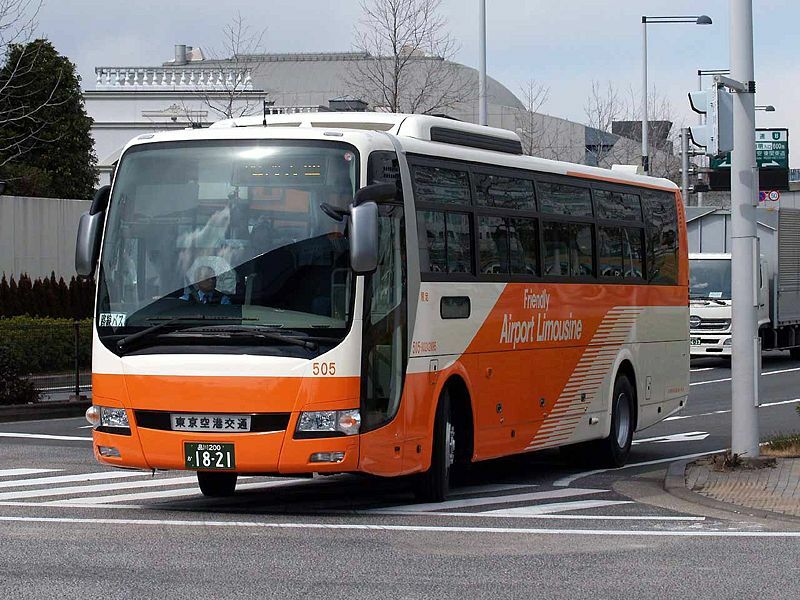 Airport shuttle and limousine bus run between airport and major spots in Tokyo and surrounding Tokyo. If you will stay at the major hotel in downtown Tokyo. The limousine may take you to the door of the hotel. They have a lot of the route. They stop at the most of major hotel in Metro Tokyo. The fare is from 2,700 yen to 3,000 yen. The travel time is 75 minutes or more. It is not fastest and not cheap. But it might be most convenient way. Especially when you have several big luggages. If you need more informations about the schedule and the fare, please refer Airport Limousine website. I have never taken these bus services. Please do not ask me about these service. I do not have any more information than what these above website mention. Want to know if JR Pass will be good and cost effective. If yes, I will activate the 14 day pass on day 3 in Japan. I want to travel the InterCitys by Bullet Train the fastest if possible. Are you able to suggest ?. You can use 14 days pass. But in my rough calculation, your total cost is not much different from 14 days pass value. If you can make a big trip, you will get more saving, such as day trip to Hiroshima from Kyoto. Hi Takeshi, I have some question about activate JR pass, My flight will arrive Narita around 19.00 and spend time for immigration around 1.00-1.30 hour, I think I’ll use Keisei to Ueno station but I not sure Can I activate my pass at Ueno station around 21.00 because I want to reserve seat to Kanazawa in early morning in next day? If cannot , Do you have any suggestion? You cannot activate JR pass after you arrive. Ueno station accept JR pass exchange from 9:00 to 19:00 only. You should exchange JR pass at Narita before taking Keisei railway. You can do it at Narita airport station even if you don’t use it on arrival day. You can pick up the date when you want to start using at Narita station. I will be in Japan for 15dys on 17/12/16 till 31/12/16. It my first trip to Japan. Could you help me to work up the plan route? Which train should I take? If i have a JR pass is it covered? Which train from Hiroshima should i take to Osaka/ kyoto? Which train to access from Osaka? Which train to access from Niigata? I intend to but JR pass 14dys but nit sure whether most are cover for the route i intend to go. How to purchase Mt Fuji Hakone day pass? 1,2 You can take Tokaido-Sanyo Shinkansen among these cities. You can take Narita Express as you see above from Narita to get Tokyo. But you can catch Shinkansen at Shinagawa, not Tokyo. Shinagawa is easier to transfer. 3. You have to go back to Tokyo before reaching Niigata. You can take Tokaido Shinkansen to get Tokyo and transfer another Shinkansen, Joetsu Shinkansen. 4. You need to come back to Tokyo as well. You can purchase Fuji Hakone Pass at Shinjuku. 5. You can use JR pass to take local train in Tokyo. Thanks for the great information you given to me. Is it possible must i purchase 7dys or 14 dys Jr pass while i at Japan for 15dys. As i see some train not on JR pass access. Kindly advise. You need to have 14 days JR Pass. 7 days is too short to cover it. You MUST purchase JR pass before you come to Japan. You cannot purchase it in Japan. And also I explain the coverage of JR pass in the cities at the links I gave you in the previous reply. Please check the links I gave you before again.